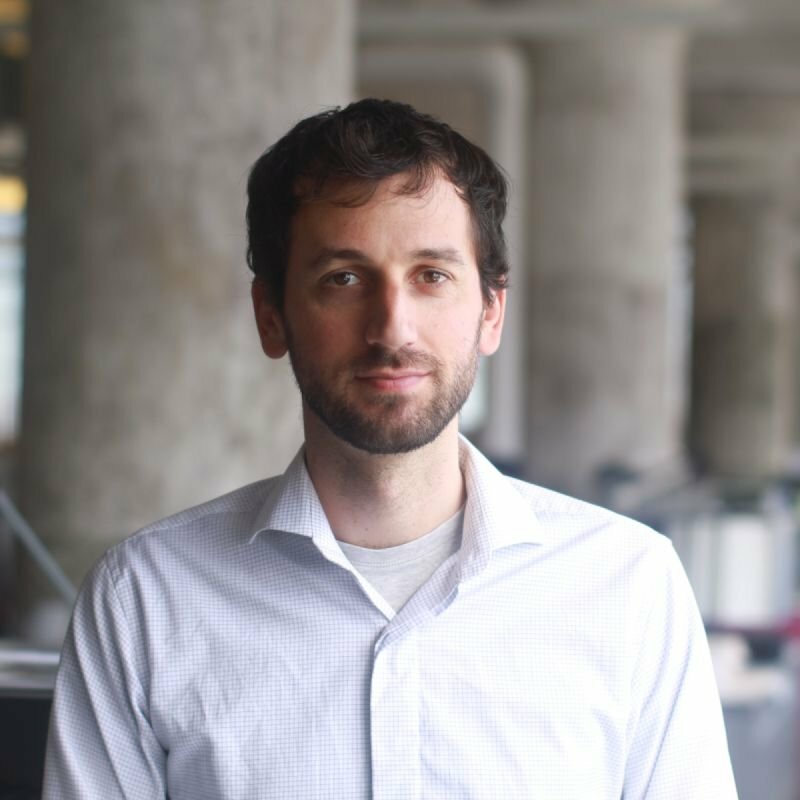 Barak has over 15 years of experience in design of various scales and typologies, owns a successful architecture firm in Manhattan and is currently implementing green initiatives throughout his projects ranging from housing, hotels & office spaces. Prior to starting his own practice, Barak was Project Architect for the Columbia University Medical and Graduate Education Building. Before that, Barak served as Job Captain for the design of the Public Safety Answering Center in the Bronx. Barak worked with Diller Scofidio & Renfro as well as Skidmore, Owings & Merrill in New York City. In Israel he worked with Ilan Pivko in Tel Aviv. Barak is a graduate of the School of Architecture at Carnegie Mellon University and is registered architect in New York State and Israel. In addition, Barak is LEED Accredited professional by the US Green Buildings Council and is an Architect Member of the American Institute of Architects.